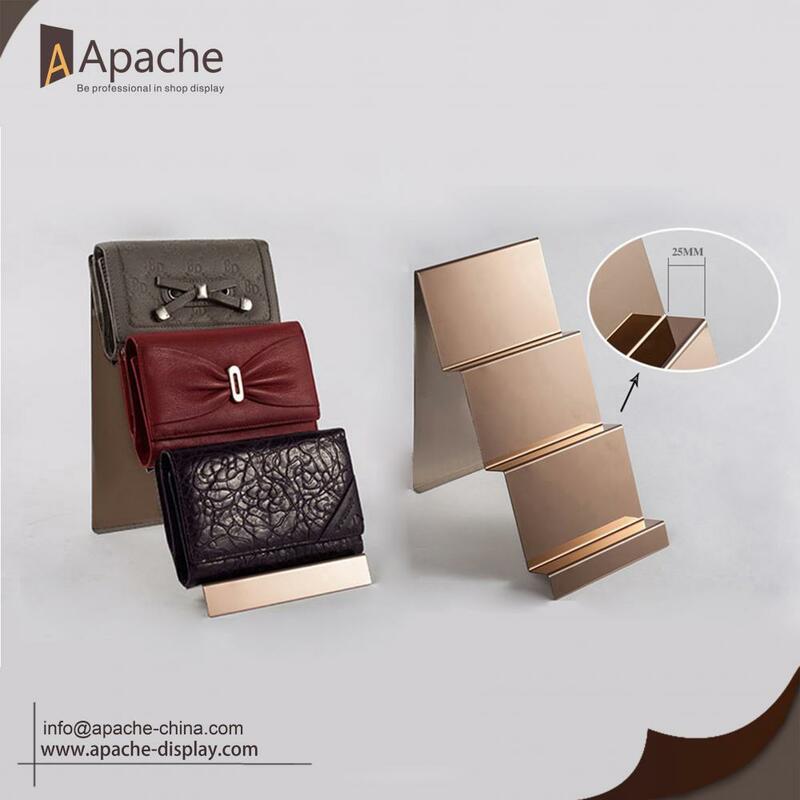 For this Metal Wallet Couter Display Rack, we use bending machinebend it, ferfect surface and stable.Laddering structure well use the space, and let each wallet show perfect look. Each tier has limit side to prevent wallet to slide down. Same surface treatment on the back side show good quality , A shape bottom make display more stable. The more quantity you ordered, the more discount we can give you. If these items be of interest to you, please let me know. We will be happy to give you a quotation upon receipt of your detailed requirements. 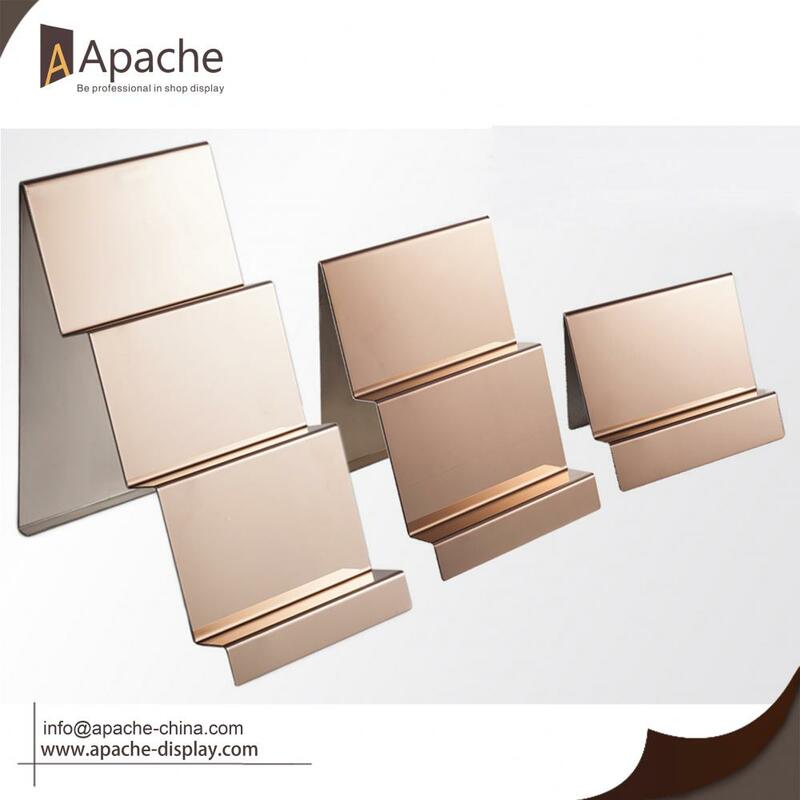 Looking for ideal Wallet Counter Display Manufacturer & supplier ? We have a wide selection at great prices to help you get creative. All the Wallet Display Rack are quality guaranteed. 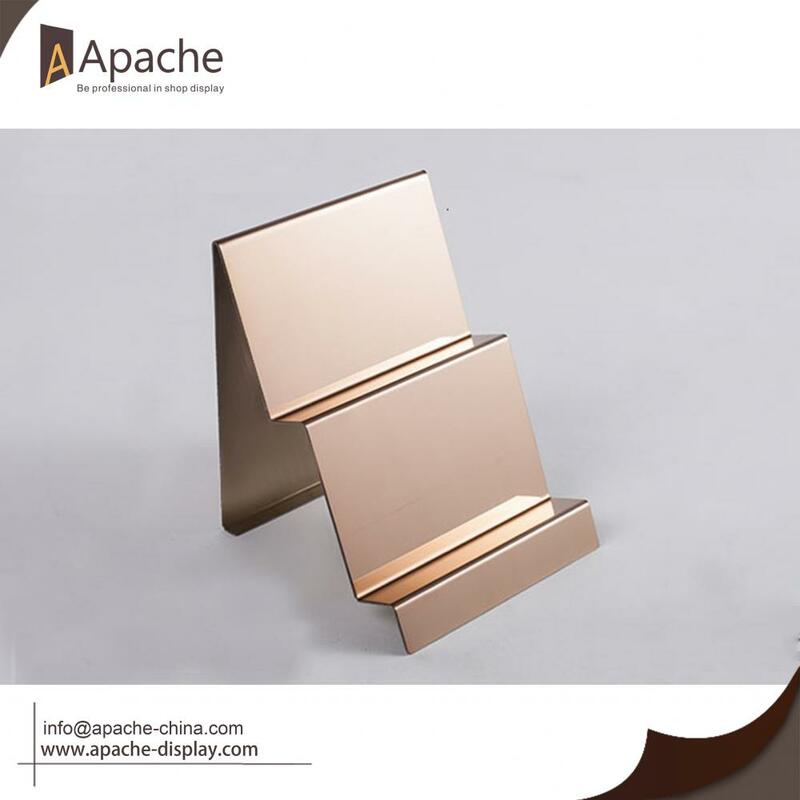 We are China Origin Factory of Wallet Display Holder. If you have any question, please feel free to contact us.